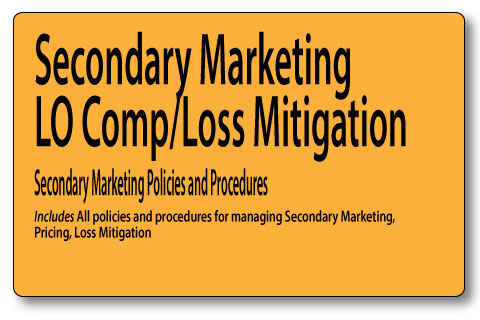 Many companies have defined secondary marketing policies and procedures, but they have not assembled them into a comprehensive collection. Or you may be trying to formulate policies and procedures for a company without a formal plan. 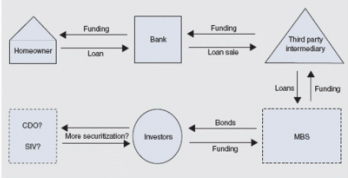 This template contains all of the basic elements required for a secondary marketing plan. In addition, we provide a secondary loss mitigation policy which includes standard strategies for dealing with repurchase, defects and re-packaging and resale of unsalable loans. MortgageOrb Article: What’s so great about TBAs?